Recommended cooking utensils for microwave with PowerGrill, 2.1 cu.ft (ME21K7010DS)? It is important to choose a cookware that both allows microwaves to penetrate food and is microwave-safe. Note: The information provided is for appliances sold in Canada. Settings may differ for products sold in other countries. 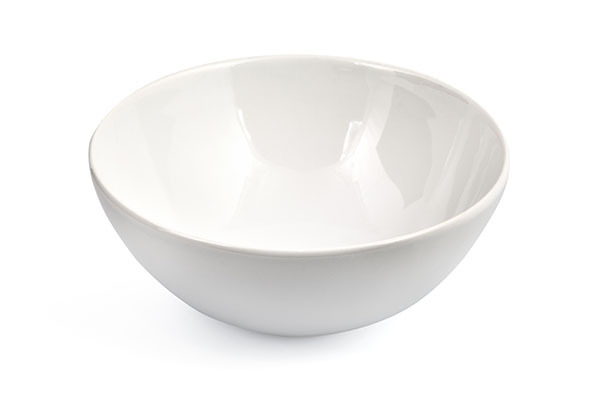 ➥ Glass and glass-ceramic bowls and dishes: Use for heating or cooking. 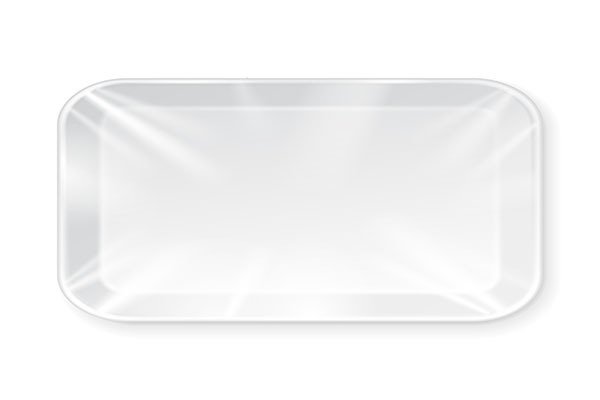 ➥ Microwavable plastic wrap: Use to cover. Leave a small opening for steam to escape and avoid placing it directly on the food. 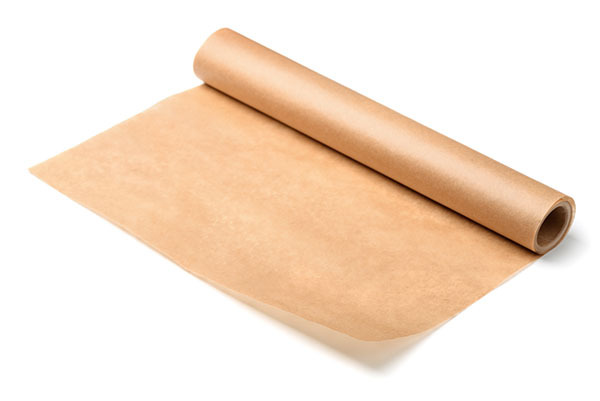 ➥ Wax paper: Use as a cover to prevent spattering. 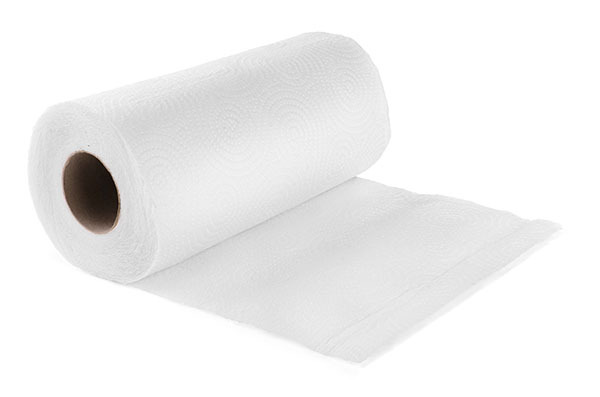 ➥ Paper towels and napkins: Use for short-term heating and covering. They absorb excess moisture and prevent spattering. Do not use recycled paper towels, which may contain metal and can catch fire. 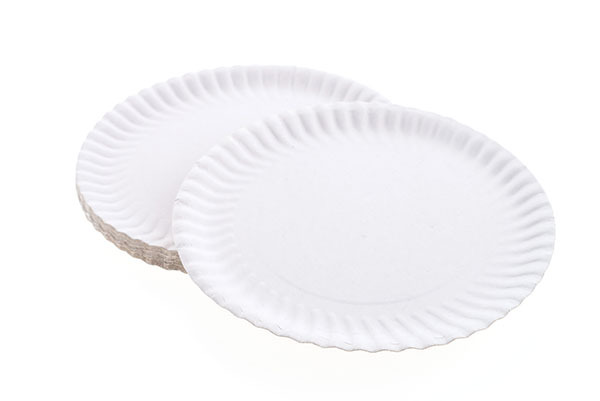 ➥ Paper plates and cups: Use for short-term heating at low temperatures. Do not use recycled paper, which may contain metal and can catch fire. ➥ Thermometers : Use only those labeled “Microwave Safe” and follow all directions. Check the food in several places. 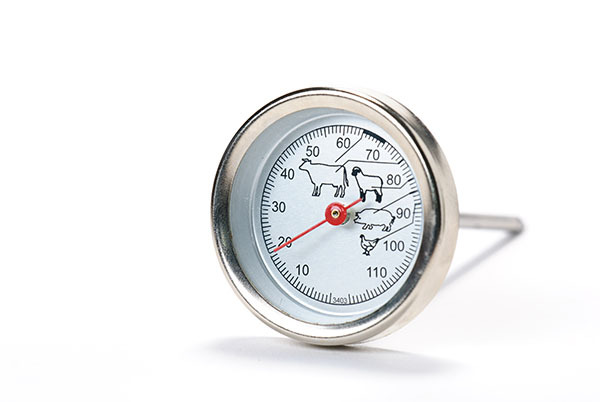 Conventional thermometers may be used once the food has been removed from the oven. Turn the Demo mode ON or OFF microwave with PowerGrill, 2.1 cu.ft (ME21K7010DS)? How to cook vegetables with over the range microwave PowerGrill, 2.1 cu.ft (ME21K7010DS)?